Students who complete a tutoring session get access to the free InstantTutor library which includes worksheets for all grade levels and subjects. 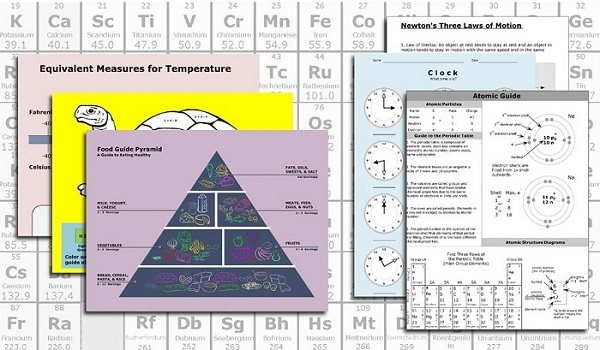 Students can use these worksheets to practice solving difficult problems in math or science, improve grammar skills, and advance reading comprehension levels. We are continuously adding to our library of worksheets and other resources so be sure to check back with us often!